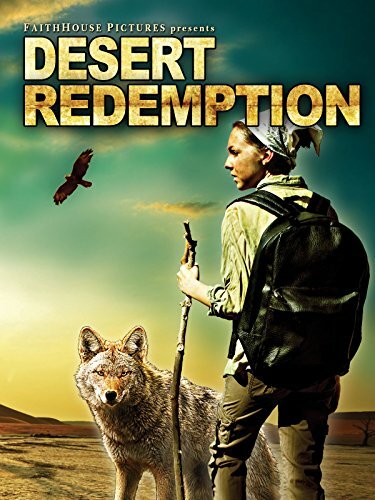 Kevin, a father who has lost his way, takes his family on a desert hike, but tragedy strikes and they fight to survive in the desolate wasteland. Katie, their fifteen-year-old daughter, uses her strong faith in God to rise up and help her family. Will Kevin find his path in life, become a good father, and save his family?